Robe with a deep red appearance. Nose of small red fruits. Tender, light mouthfeel, which enhances a crisp fresh fruit. Pleasant Pinot Noir typicality of Alsace. Cette bouteille est vendue au même prix qu'au domaine. Ideal for meat and fish grills, deli meats, southern cuisine, and summer picnics. Un pinot noir comme on n'a pas l'habitude d'en déguster ! 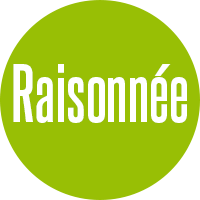 Une robe claire, assez léger, sur le fruit. Schoenheitz... a whole promise is contained in this name which, in Alsatian dialect, leads us to the side of "beauty" and "taste" for "good things". Find these miracle ingredients quickly in our vintages! 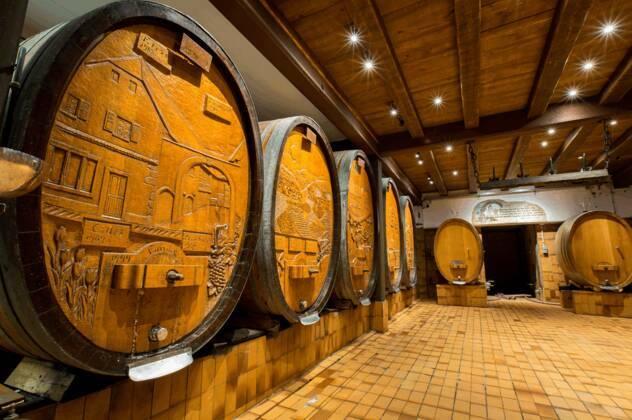 Located in Orschwihr, in the heart of the Alsatian vineyard and supported by several generations of winegrowers, Cave Materne-Haegelin et filles is renowned for the quality of its wines made in the purest tradition of the Great Wines of Alsace. 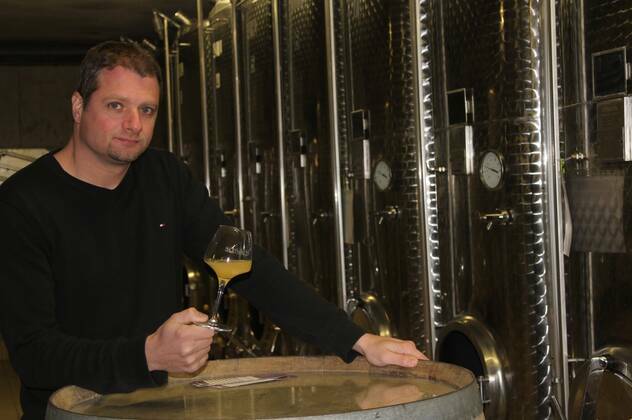 Born in the middle of the vats, with a bunch of grapes in his hand, Sébastien succeeded his father in 2010. He pays particular attention to the work on his land. A single motto: to enhance the value of the terroir and, above all, no longer to rely solely on the prestige of Alsatian grape varieties. Sébastien is dedicated to the Crémant d'Alsace. Today, to be more in line with his philosophy, Sébastien is starting to convert his estate to organic farming. Quantity discount from 12 bottles. Share it! 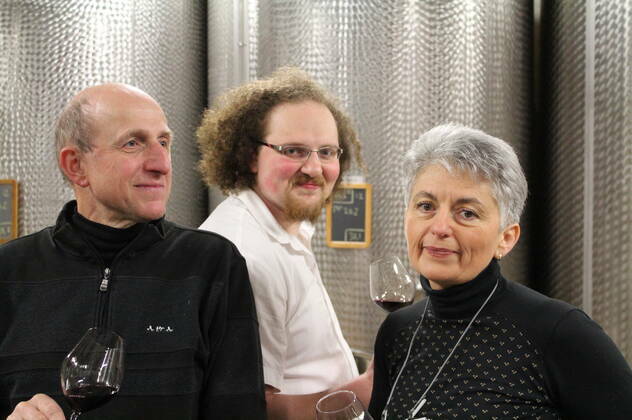 We are proud of our wines. You will be proud to serve them.